In this method, a small probe is used for flattening the cornea part in order to measure the eye pressure and the ophthalmic equipment known as slit lamp is used for looking at the eye. The eye pressure is measured by the amount of force required for flattening the cornea. The results obtained through this procedure are highly accurate and quite often used for measuring IOP. In this procedure, the eye is not touched and instead, puff of air is used for flattening the cornea. However, tonometry of this type is not the ideal way of measuring intraocular pressure. But, high IOP can be easily checked with this process and ideal for testing children. Pneumotonometry does not make use of numbing eye drops. This type of tonometry is frequently used for checking increased IOP. Even though the procedure is highly accurate but the results of electronic tonometry can vary with those of applanation tonometry. The round tip of the ophthalmic equipment which has the appearance of a pen is placed directly on the cornea. The small computer panel shows the IOP reading. Tonometry of this makes use of a plunger that is gently pushed on the cornea. The eye pressure is measured by the amount of weight required for flattening the cornea. Optometrists and ophthalmologists generally do not make much use of this procedure. It is carried out as part of regular eye examination for checking IOP, which increases glaucoma risk. Tonometry is also used as part of glaucoma treatment to check whether IOP is staying below the doctors prescribed level. Tonometry generally does not cause any pain in the eye. Eye drops are used by the doctor to numb the eye surface so that the patient doesn’t feel the tonometer. The scratchy feeling that occurs after the test usually subsides within twenty four hours. 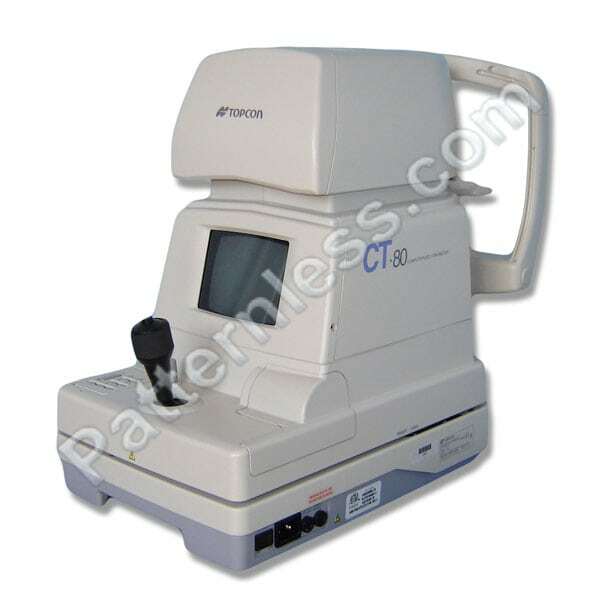 Chances of the cornea getting scratched by the tonometer during the process are quite less. If the eyes are rubbed off before anaesthesia starts working then chances of cornea getting scratched are highly increased. However, with air puff method there are no chances of the cornea getting infected or scratched. Generally, patients do not suffer from vision problems or eye pain after the tonometry procedure has been performed. In case, a patient feels any pain in the eye within forty eight hours of the test being performed, it is advisable to contact the doctor. Author Bio: Tony Rollan is working with VSI company and he is an author of many articles on all types of optical and ophthalmic equipment. Author talks about the ophthalmic equipment and a tonometer in particular.